The presents are unwrapped...the holiday meal is eaten...and now it's time to turn our attention to saying goodbye to 2014 and hello to 2015!! We're home in the Houston area spending time with our families for a few days, so I'm taking a bit of time to share the 10 most popular recipes on The Weekend Gourmet in 2014. In compiling this list, I was happy to find that some of my favorite recipes were also popular with my readers! I was also very happy to see a wide range of recipes represented -- including cocktails, appetizers, easy-to-prepare main dishes, and desserts. 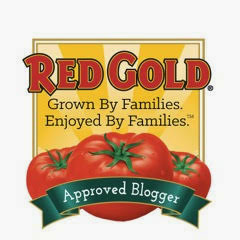 I also have to point out that the majority of these recipes were shared as part of my #SundaySupper blogging group. 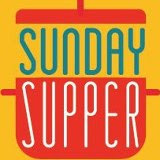 I love being part of such a fabulous and creative group of food writers...and I am thrilled that the recipes I share via #SundaySupper are resonating with you too!! Let's get started with the countdown! 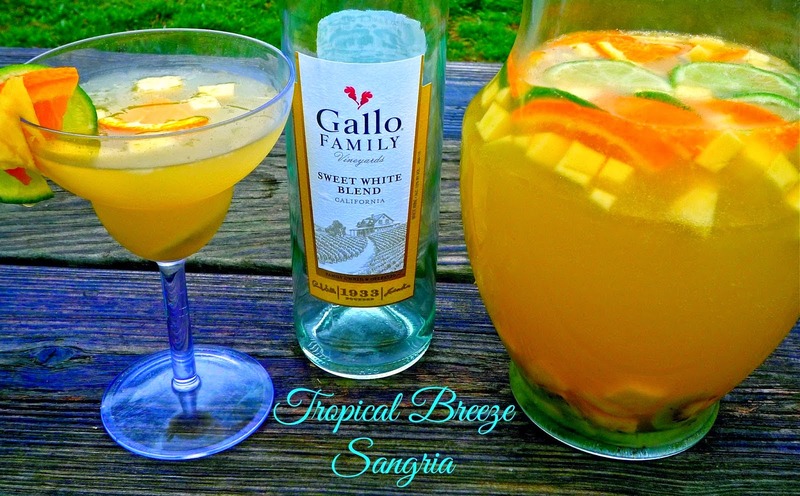 (10) Tropical Breeze Sangria. This sweet and fruity sangria is like a tropical beach vacation in a glass. This Summertime cocktail is made with sweet white wine, coconut water, limoncello, fizzy lemon-lime soda, and a selection of tropical fruits. This sangria is easy to drink...and it pairs especially well with grilled seafood and fish tacos! Because it's served in a pitcher, it also allows guests to serve themselves. (9) Baked Crab Cakes with Lemongrass-Ginger Mayo. A perfect appetizer or first course for two, this is my spin on traditional crab cakes. They're chock full of sweet jumbo lump crab...and flavored with Asian-inspired lemongrass and ginger. With New Year's Eve coming up next week, these flavorful crab cakes would be an ideal centerpiece for a romantic at-home celebration. Coincidentally, these crunchy crab cakes pair very nicely with champagne! (8) Streamlined Weeknight Shepherd's Pie. This hearty dish is perfect to serve on chilly Winter evenings. I streamlined the process so these individual shepherd's pies can be on the table in about 45 minutes -- making them easy to whip up after a busy day in the office. The filling is made with lean ground beef and tons of flavorful veggies in a savory sauce. Before going into the oven, the filling is topped with shredded sharp cheddar and a layer of creamy mashed potatoes. This dish is the epitome of comfort food! 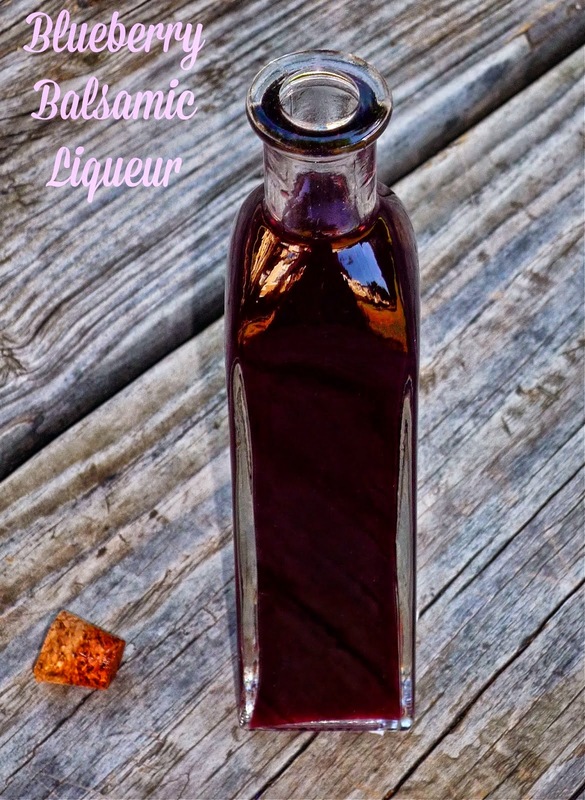 (7) Blueberry Balsamic Liqueur. If you've never made your own liqueur at home, you should definitely make that one of your cooking resolutions for 2015. This delicious Blueberry Balsamic Liqueur is the perfect recipe to get you started! The actual prep time takes less than 30 minutes, but you do have to wait 7-10 days while the liqueur does its thing before serving. The flavor of this liqueur is sweetly tart, with a pronounced berry flavor. It's great in cocktails or as a dessert ingredient...and it makes a great gift too! (6) No-Bake Banana Split Dessert Cups. 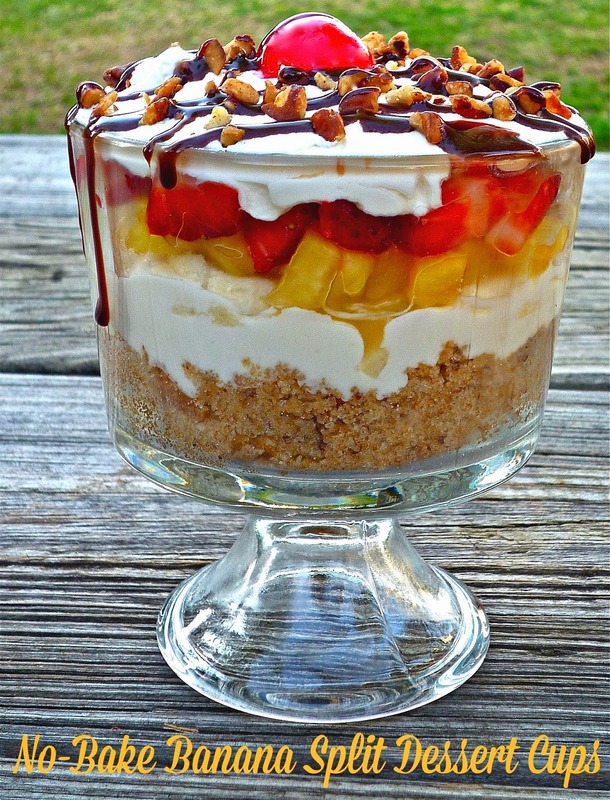 This is hands down my favorite dessert creation from 2014! This is my spin on a recipe that my Aunt Johnnie used to make for family parties. Layers of creamy filling, banana, pineapple, and strawberries rest on a crunchy base of crushed vanilla wafers and pecans. Just before serving, each serving is topped with whipped cream, a drizzle of chocolate sauce, pecans, and a cherry. I especially love serving this dish in individual trifle cups so the colorful layers are visible. This one's a must make! Is your mouth watering yet?!?!? Up next is one of my favorite Big-Flavor dishes from the past year...my spicy San Antonio Chunky Chicken Stew. (5) San Antonio Chunky Chicken Stew. This flavorful one-bowl meal is perfect for hectic days. It's made in the slow cooker, so you can assemble everything in the morning and have a flavorful, healthy meal ready by the time dinnertime rolls around! 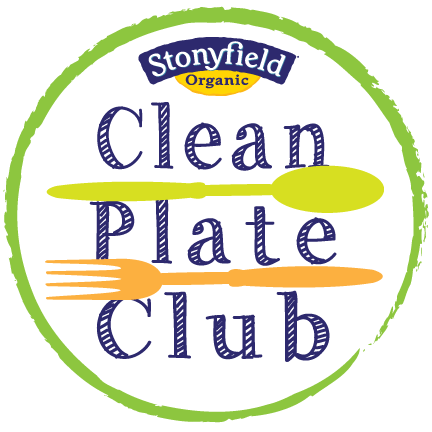 This stew features boneless chicken thighs and breasts and lots of healthy veggies -- along with a bit of spice from the addition of Serrano pepper and diced tomatoes with green chiles. Just before serving, each serving is topped with a dollop of sour cream...and perhaps a sprinkle of sharp cheddar too! (4) Slow Cooker Spicy Curried Chicken. Curry isn't something that I cook with very often, but this dish has made me rethink this strategy a bit! This chicken curry is made in a slow cooker, and it's bursting with the Big Flavors that we love. Simply add the ingredients to your slow cooker and let the chicken simmer away on the lowest setting all day long. When it's time for dinner, simply cook a pot of rice and dig in! As a bonus, the leftovers are even better the next day. 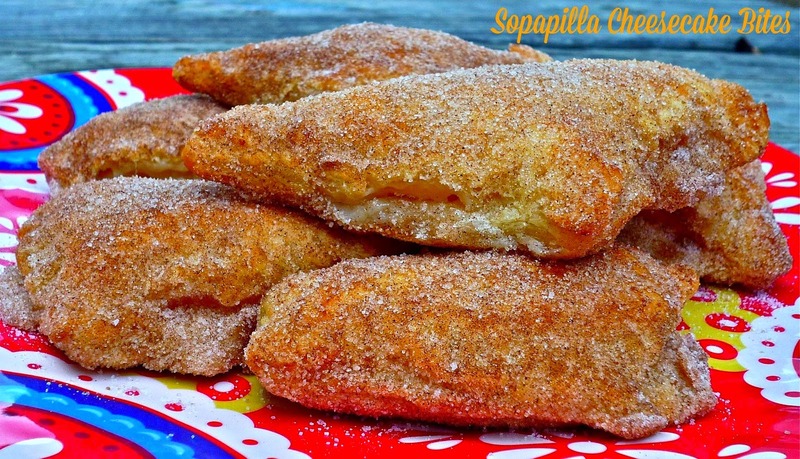 (3) Sopapilla Cheesecake Bites. This amazing dessert or weekend breakfast is proof positive that you don't need a lot of fancy ingredients to make a delicious dish. You only need FIVE simple ingredients to make these amazing turnovers, which start with frozen puff pastry. Inside each turnover is a flavored cream cheese filling...and the warm turnovers are tossed in a generous amount of cinnamon sugar before serving. Warning: these bites are downright addictive! Good thing they're so very easy to make. 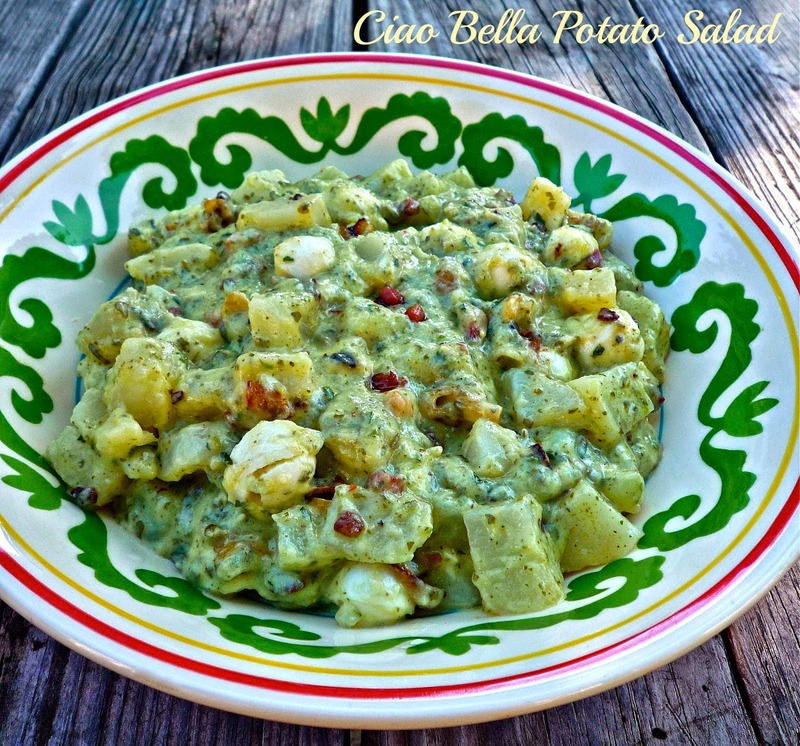 (2) Caio Bella Potato Salad. This is my fun Italian spin on traditional potato salad. As much as I love traditional potato salad at Summer cookouts, sometimes I like to shake things up a bit. Readers went crazy for this potato salad too! It's made with Yukon gold potatoes and flavored with crispy pancetta, sauteed shallots, pearls of fresh mozzarella. Then it's tossed in a dreamy dressing made with whipped mascarpone and pesto. It's a great side dish for grilled chicken or roasted pork tenderloin...but I've been known to eat it solo for a light lunch. (1) Manchego-Stuffed Spanish Meatballs. My most popular recipe of 2014 -- by a landslide -- are these amazing meatballs! They're made with a combination of lean ground beef, ground pork, and a bit of cooked rice. They're perfectly seasoned, then stuffed with a cube of manchego cheese. After baking in the oven, they're topped with a simple quick-cook tomato sauce and sprinkle of parmesan. When cut open, the melted cheese provides a pocket of gooey goodness. These meatballs would make an excellent appetizer for New Year's Eve, but we also enjoy them over Spanish rice for dinner! There you have it...The Weekend Gourmet's top recipes of 2015 -- as selected by you, the readers! I hope you've discovered some new-to-you recipes...or maybe revisited some favorites from the past year. 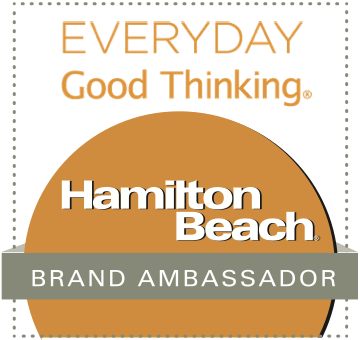 My resolution for 2015 is to keep coming up with the fun and creative Big-Flavor Recipes that this blog is known for. Stay tuned...it's going to be a tasty year! !